Ever since it launched as ReadItLater, Pocket has been one of the more popular ways to save web content to read later in an uncluttered and distraction-free mode. The Android app has been consistently popular, and it got an update today which focuses on how you manage your saved content. Pocket for Android 5.6 boasts a new undelete button and a new storage management option as well as better Evernote support. 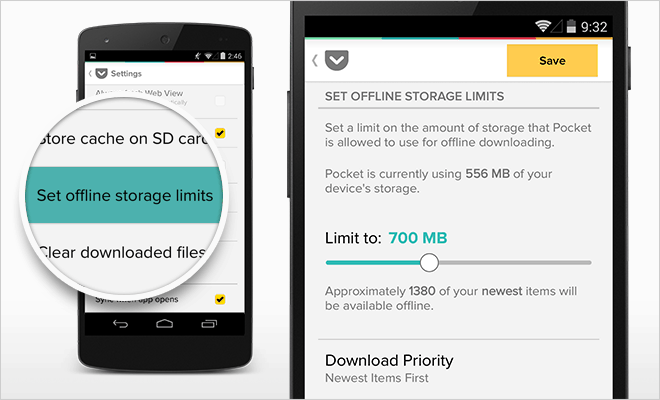 Readers can now set a limit on the amount of space which the Pocket app consume in its quest to download your entire archive. 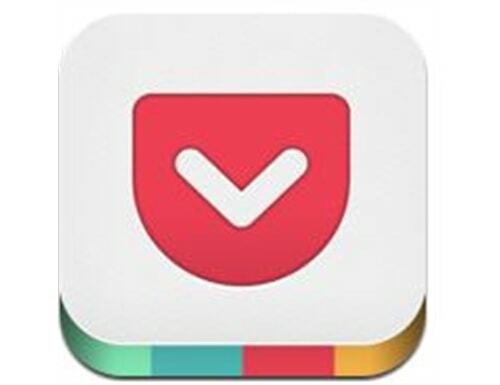 Pocket also reports that they've done away with the confirm delete menu, replacing it instead with an undo button (which also works to un-archive articles as well). Those features are nice, but I think the Evernote support is a bigger deal When a reader saves an article to Evernote the images more of the formatting are preserved so that the article content more closely resembles Pocket’s Article View.